I envy those women who have great nails! My nails are difficult and weak and refuse to grow nicely. I have tried nail extensions but aside from the upkeep costs they really ruin my natural nails underneath. In an effort to save money and be kind to my natural nails I have been looking for great at home manicure products. Especially easy and fast polish because I am lazy and impatient. 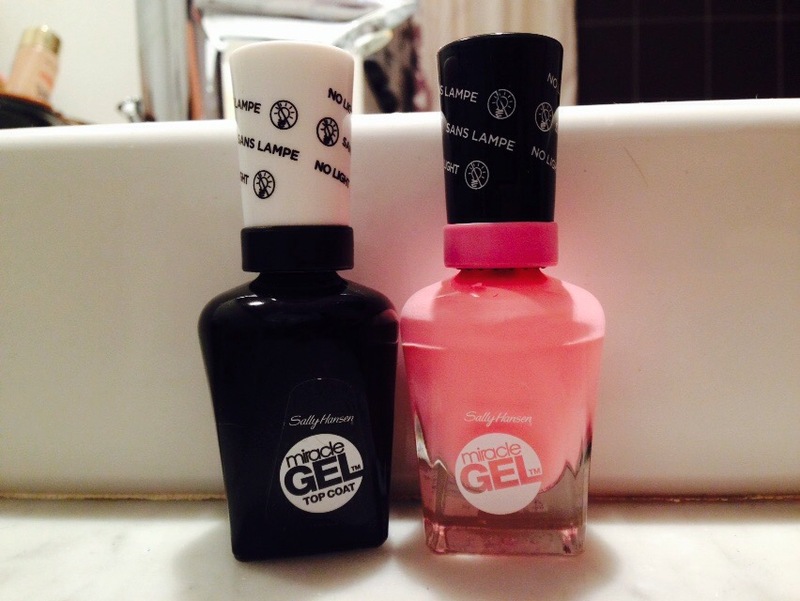 So when my mom suggested I try Sally Hansen Miracle Gel nail polish’s (they were on sale at Shoppers the other week) because she read really good things about the product I ran out to get some to try for myself! 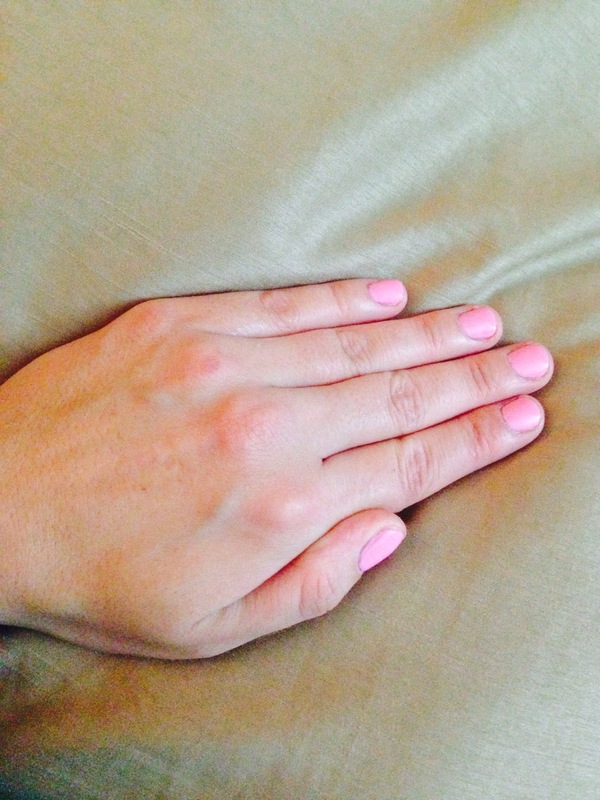 I find it to be just as good as the at home gel polish’s with the lights – but you don’t need to fuss with lights! Lasted just shy of a week before it chipped. Given that I am hard on my hands that is really good – a salon get manicure usually chips in 8 days. I think that this is possibly one of the best nail polish brands on the market. The only catch is that you need to use the miracle gel colors with the miracle gel top coats – but since the quality is so good it isn’t really a catch. 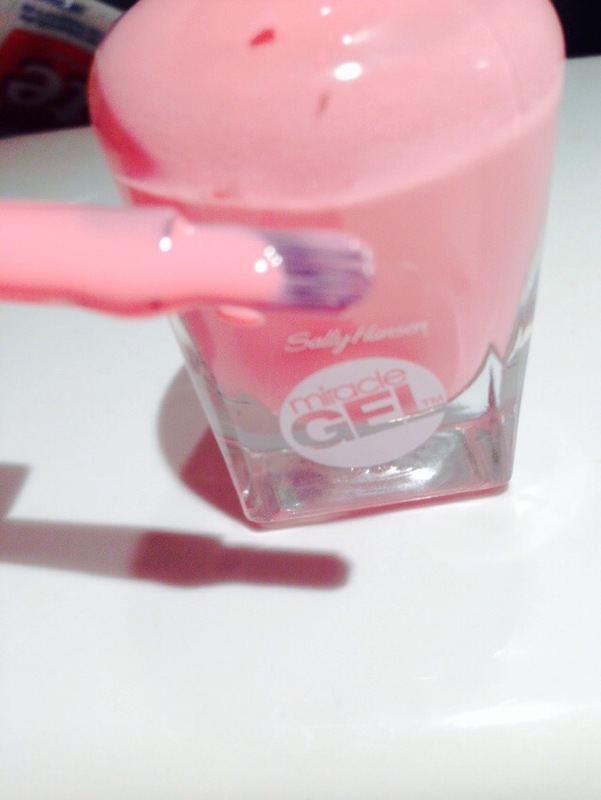 This entry was posted in Beauty and tagged gel polish, manicure, nail care, nail color, nail polish, nails, Sally Hansen by maldham. Bookmark the permalink.